Pasadena is known as the City of Roses. But its unique charm was nearly lost forever when its historic center was threatened for new developments. 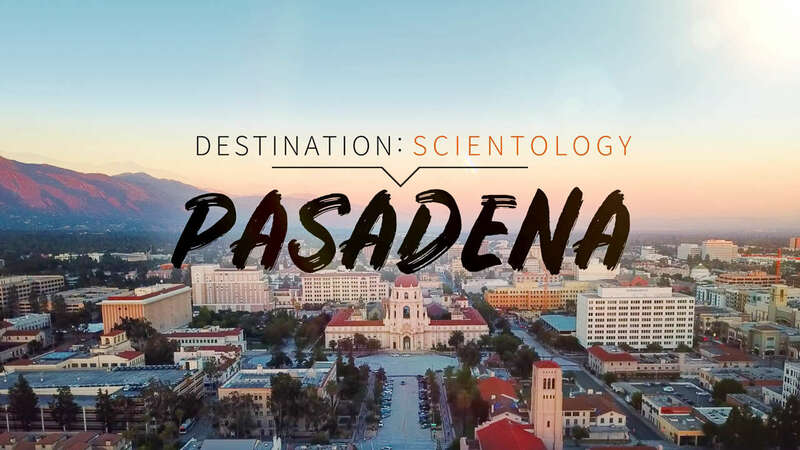 The Church of Scientology is working with the community to maintain the city’s charm and heritage.